Nicole Auerbach of The Athletic has a lengthy report today on the status of the University of Maryland’s ongoing investigation into suspended head coach D.J. Durkin, his toxic football program, and the death of Jordan McNair. 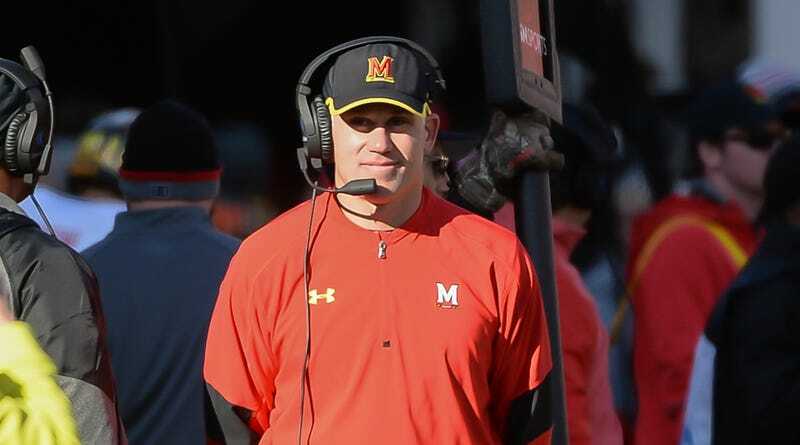 That investigation should reportedly be wrapping up soon, and despite all the nasty details that have come out about the program under Durkin’s watch, many parents are worried that the school will retain him to satisfy the wishes of powerful boosters. The parents who spoke to The Athletic say that things are much better under offensive coordinator Matt Canada. The story also details how players have had to cope with what they say was a hostile, abusive environment under Durkin. Unpaid college football players should not have to play for a coach who allegedly punishes players that he thinks are faking injuries, or allegedly yells that they’re “thieves” stealing scholarships from Maryland that they don’t deserve, or is so severely cruel to them that they need anti-anxiety medications just to get through the day. Hopefully, Maryland actually listens to these concerns.